Butterfly has been invited to exhibit as an ‘Innovation Showcase’ at the CAPA Low Cost Long Haul Global Summit held on 4-5 October in Seville, Spain. The summit is a strategy event dedicated to the new frontier of low-cost travel: long haul. 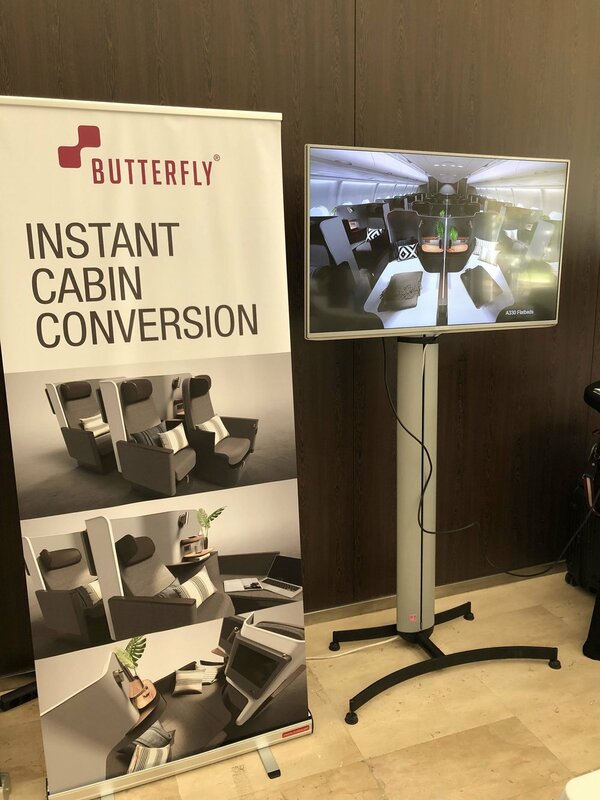 The Butterfly concept, which allows instant conversion between premium economy & business class flatbed suite, is an enabler for low-cost carriers to explore new markets with minimum cost and risk. It allows the same aircraft to cover different mission profiles and hence reduce sub-fleet.